In the September Issue of Stereophile magazine, Kalman Rubinson dedicates five full pages to reviewing the Bowers and Wilkins 683 S2 loudspeakers. And for a good reason. 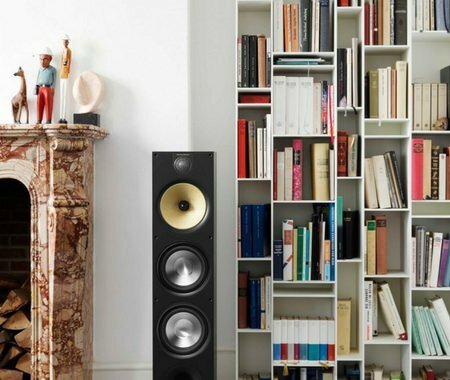 These extraordinary, three-way, floorstanding, loudspeakers are at the top of their class of loudspeakers under $2,000. The largest speaker in the 600 Series. 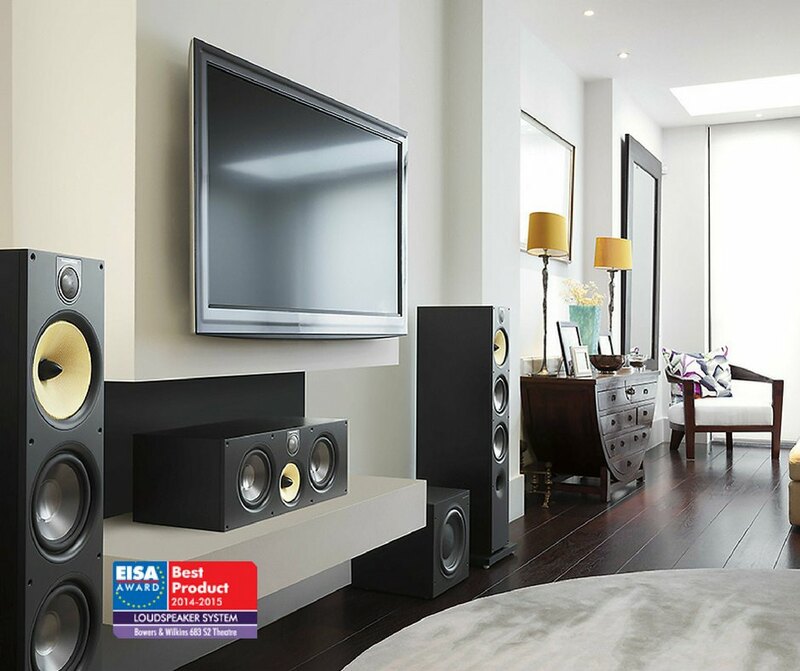 The B&W 683 S2 is ideal for audiophile stereo and home theater applications in larger rooms, delivering serious performance and amazing value. 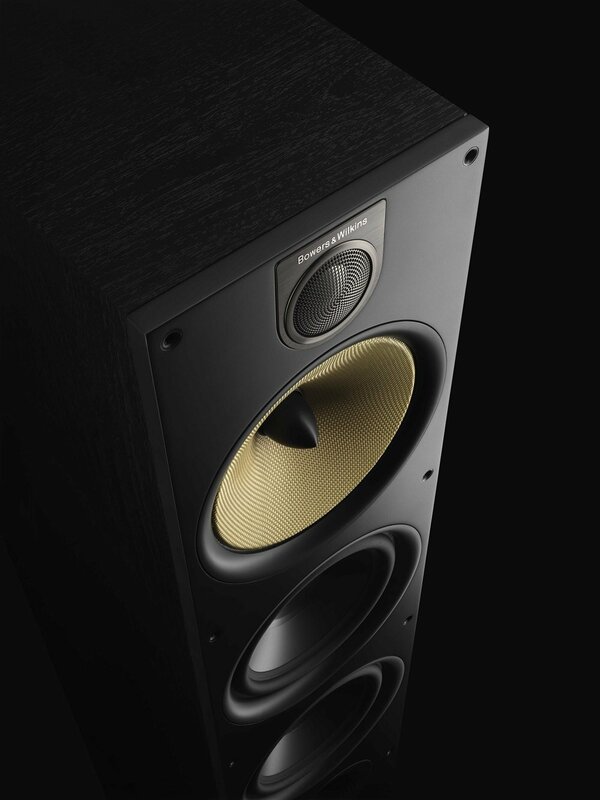 If you want a big bang for the buck, we recommend that you audition the Bowers & Wilkins 683 S2s.